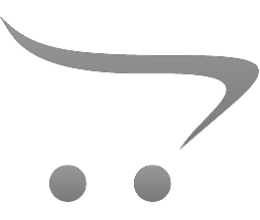 How to install Opencart 3 extension? Display full order date with time. 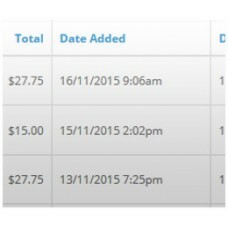 By default opencart only displays the date an order was added. This is a perfect module to extend OC functionality. I recommend! 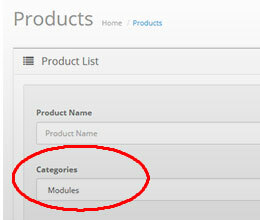 Works straight out of the box like a breeze, absolutely necessary addition to opencart orders page. Thank you for providing this mod to us for FREE !!! 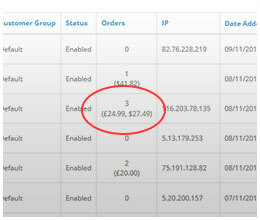 Simple improvement adding a 'login as customer' to the customer details page. 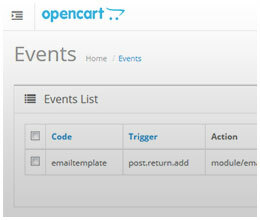 Dropdown with mut..
Full CRUD (Create, Read, Update & Delete) for Opencart events from within your admin. 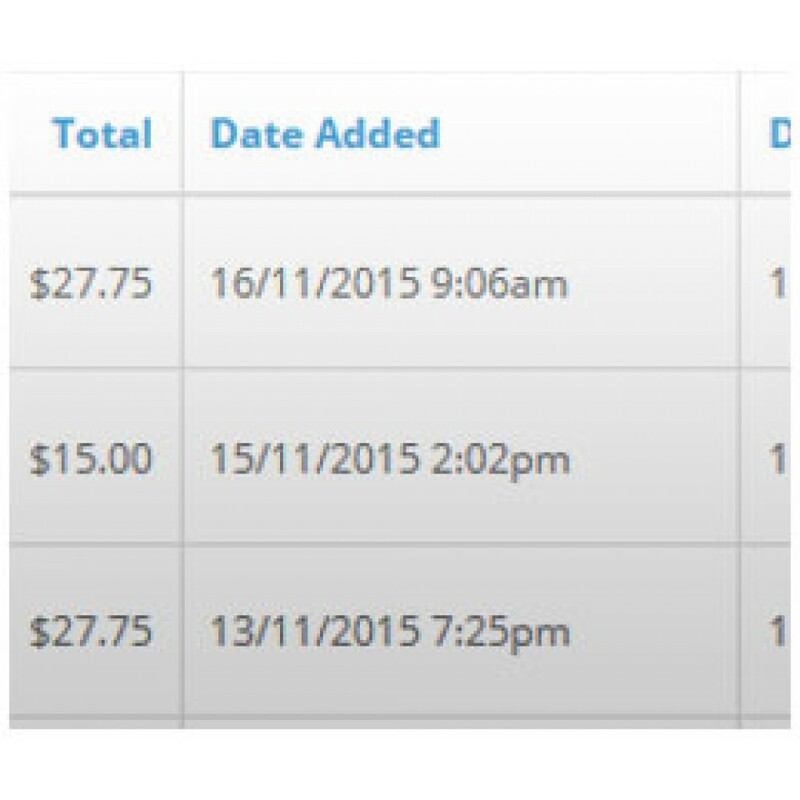 Works..
Order Date & Time Question?